The Beatles' legendary drummer is finally coming to Israel after 52 years of anticipation. 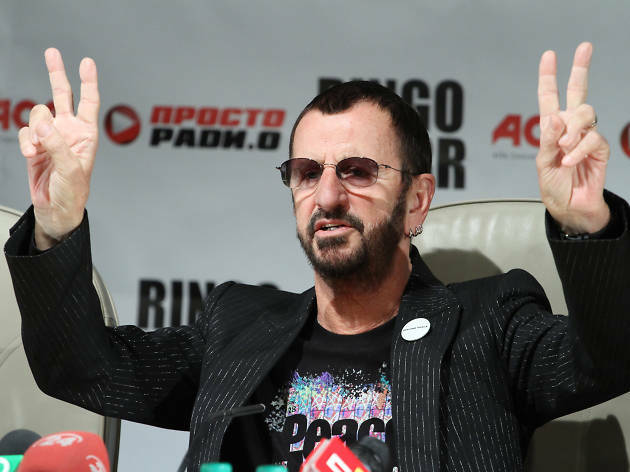 A leading name to come out of this year's 2018 concert lineup: Sir Richard Starkey, better known as Ringo Starr, the drummer for the most influential band in history. 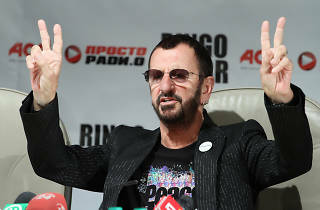 The Beatles' proposed show in 1966 never saw the light of (the Tel Aviv) day, and now, over fifty years later, Starr is making his Israeli debut at the Menorah Mivtachim Arena. Despite his concerts taking place just as the hot, hot summer season kicks off (June 23-24), Starr promises to bring the heat. Like most international talents that swoop through the Holy land, his concerts will be part of a three-week European tour with his All Star band, which also includes stopovers in Paris, France, Germany, Finland, Denmark, Czech Republic, Austria, Belgium, Belgium, Monaco, the Netherlands, and finishes off in Italy. The All Star band will be supporting Starr’s most recent album, Give More Love. Grab your tickets before Roger Waters buys them all for his family and friends!